August was first declared Vision & Learning Month in 1995. The overall goal of this national observance is to help increase awareness among parents and educators on the prevalence of undiagnosed or misdiagnosed vision problems. Children who grow up with undiagnosed vision problems are often unaware that what they see is abnormal, and that means they don't know to ask for help. 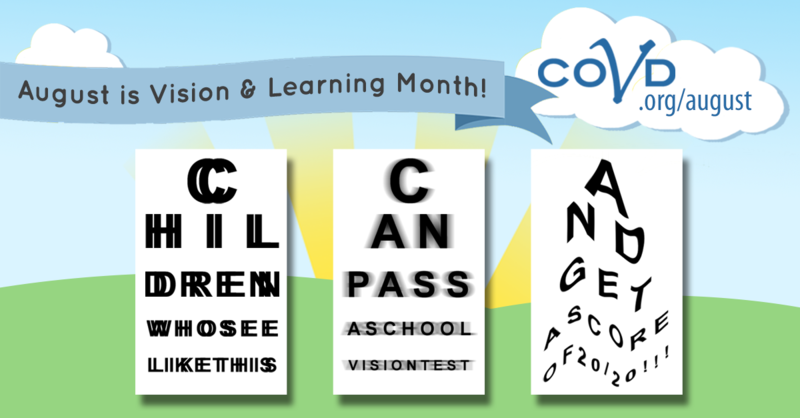 The yearly Vision & Learning Month campaign encourages parents to take their children in for a comprehensive vision exam every year. Children with vision problems that are not diagnosed and treated may struggle in school and often go on to be adults with the same vision problems--children do not "grow out of" these difficulties. 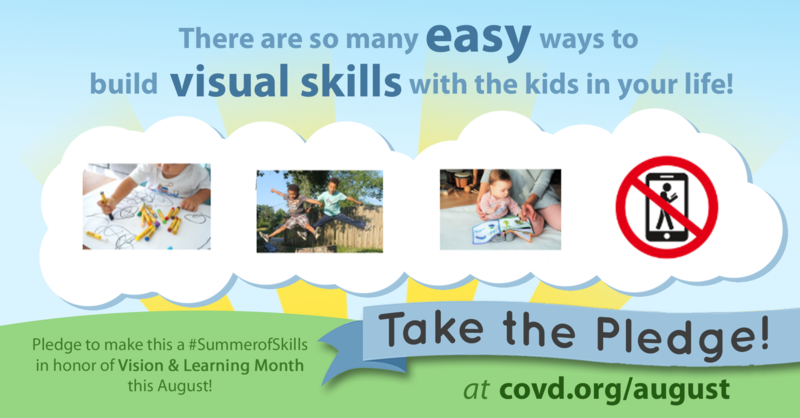 Vision & Learning Month in August! 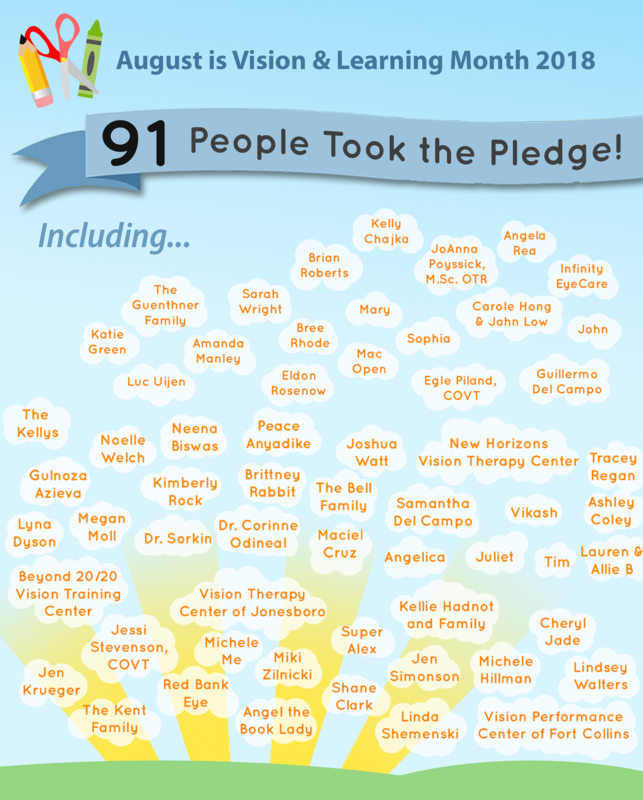 See who Took the Pledge for Vision & Learning Month - click to view larger! --you'll be surprised how easy it is to make a big difference! 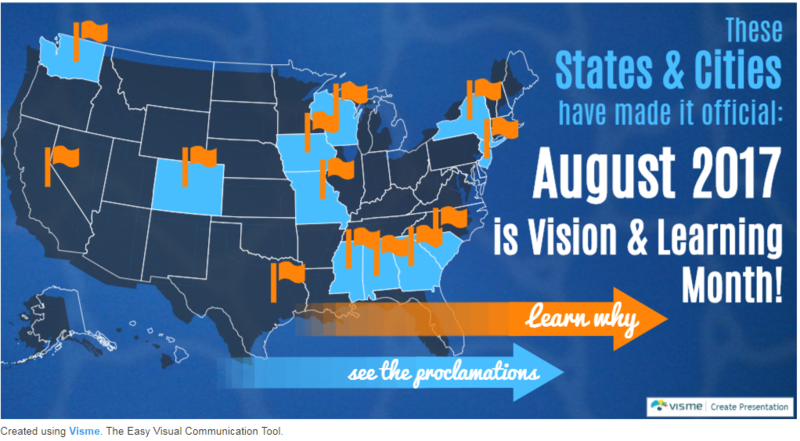 View the state and local proclamations that August is Vision & Learning Month in 2018! 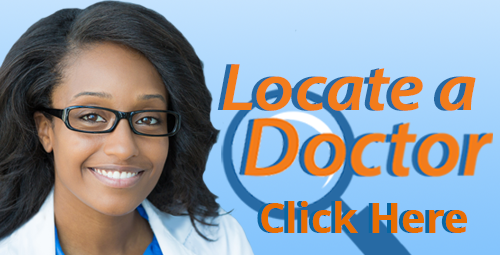 Summer is the perfect time to see your optometrist. 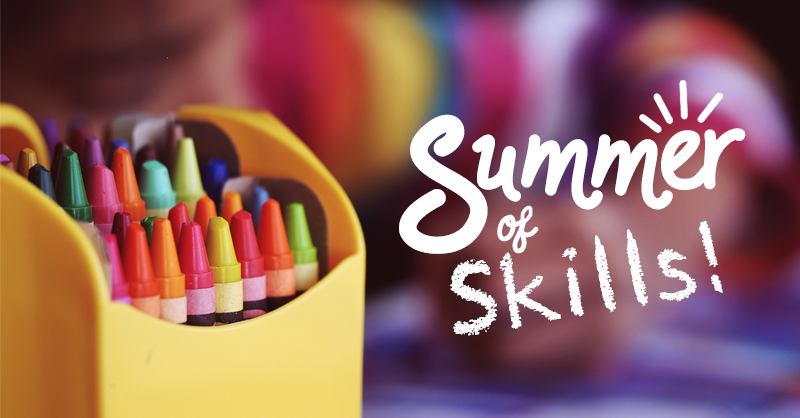 A comprehensive vision exam with a developmental optometrist is the first step to ensure your child's visual skills are ready for the coming school year! 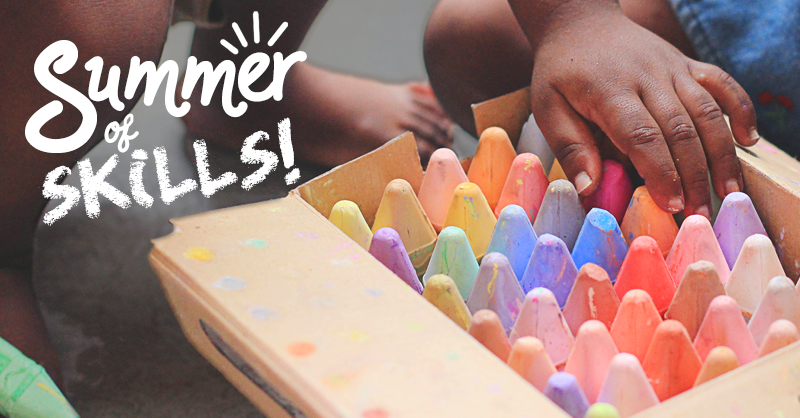 In 2017, we urged parents to Keep Summer Learning in Sight because a comprehensive vision exam and a season full of vision-enhancing fun are the best ways to prevent summer learning loss and identify hidden vision problems that make it harder to learn when school starts in the fall! This article on WebMD features current COVD President Dr. Christine Allison and Past President Dr. Barry Tannen! 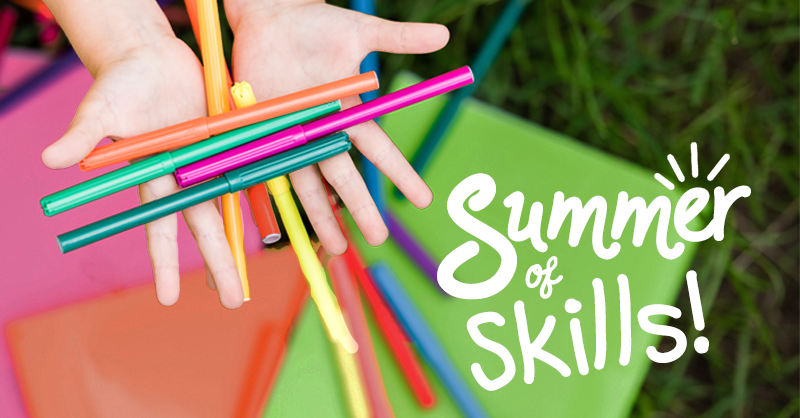 Read about toys and games that build visual skills and keep kids using their brains all summer! Read the First Press Release! Read the Second Press Release! 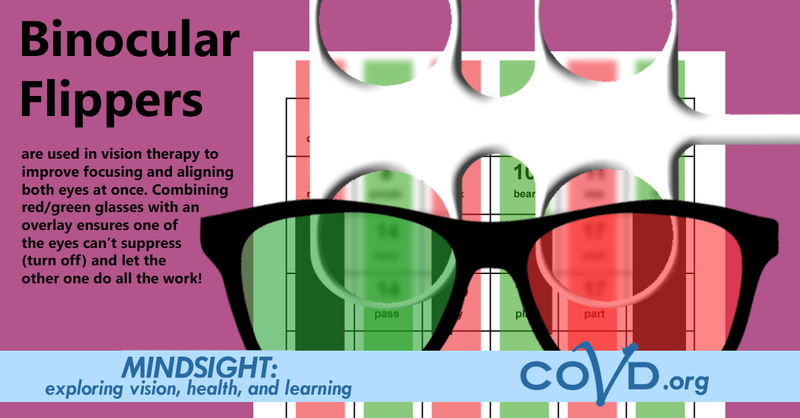 "Poor Grades Explained by Vision Problems: College of Optometrists in Vision Development offers hope to parents of struggling readers"
In 2013, COVD reached out to parents across the globe to share their personal stories through video. Watch the submissions below!